THIS IS A MOVEMENT OF MAKERS. OF LEADERS. OF DISRUPTORS. 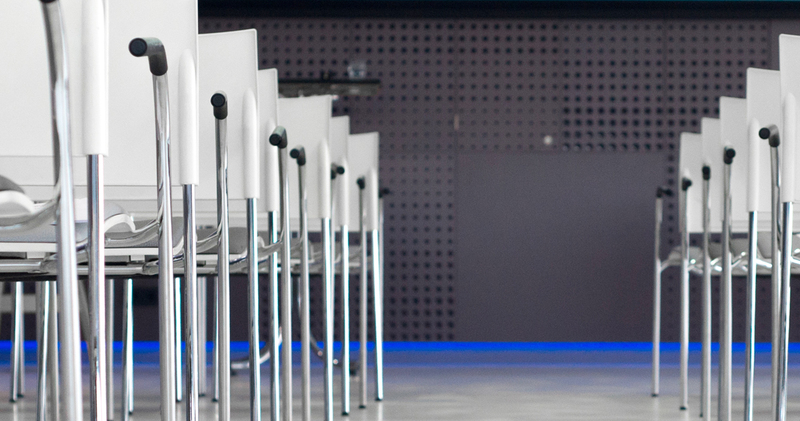 Who is a Hackathon Mentor? 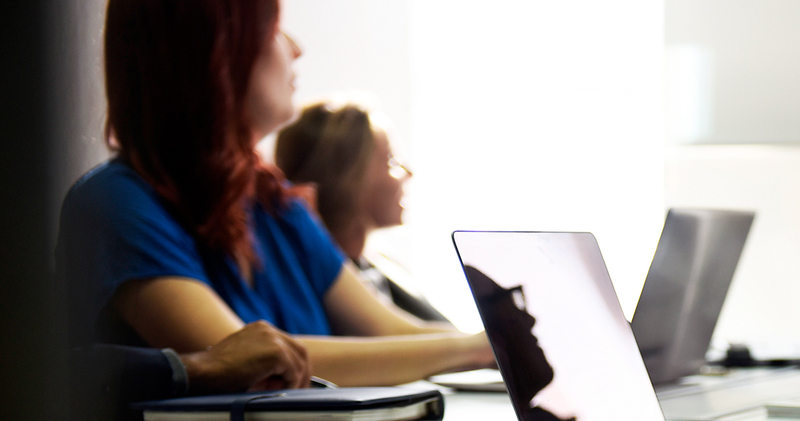 Hackathon Mentor's are Experienced developers, Designers maintainers who enjoy working with beginners, Intermediate or Advanced Teams, are also open and patient and like to help. They will come up with newcomer-friendly projects and ideas and, during the whole weekend, work with groups of about two to six newcomers, to help them with the whole process, and make their way through the Hackathon Process as easy and as much fun as possible. Mentors Should be availabe to answer every question placed by any Member. A mentor is not a buddy, It's advised to actively avoid the use of the term "buddy" in the Mentoring Program, as a way to distinguish the guided mentoring role from the self-organized buddy-role and also demonstrate the differences in the roles (being a mentor requires more commitment than being a buddy). It will certainly happen that participants and maybe also team uses this term, and it’s of course no problem, but let’s not use it in our official communication to avoid confusion! 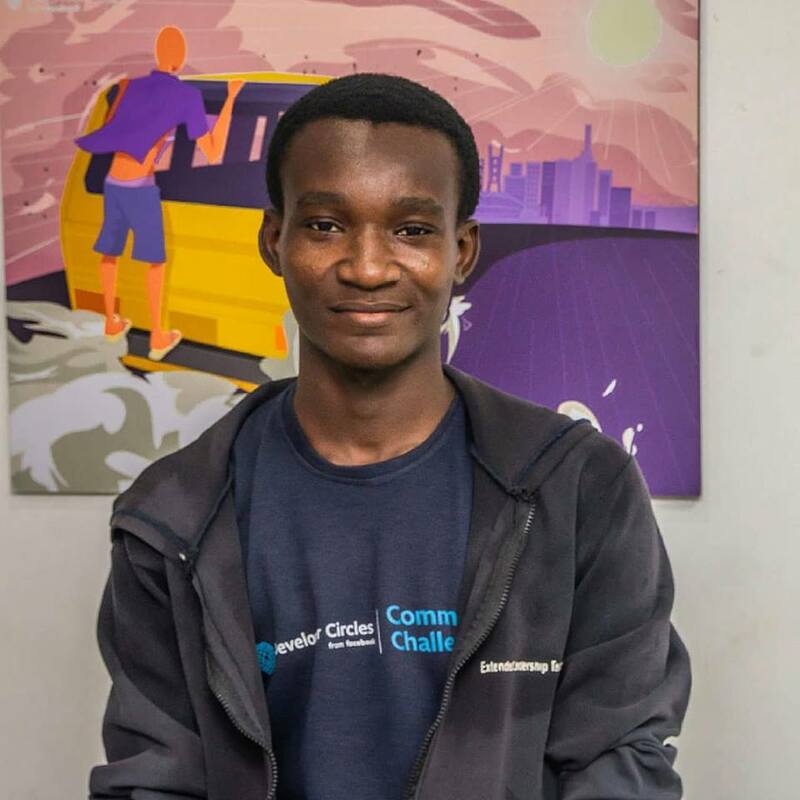 Patrick Emmanuel is a Software Engineer at Zone Tech Park with 3 years working with technologies such as Python, Django, React and Java. 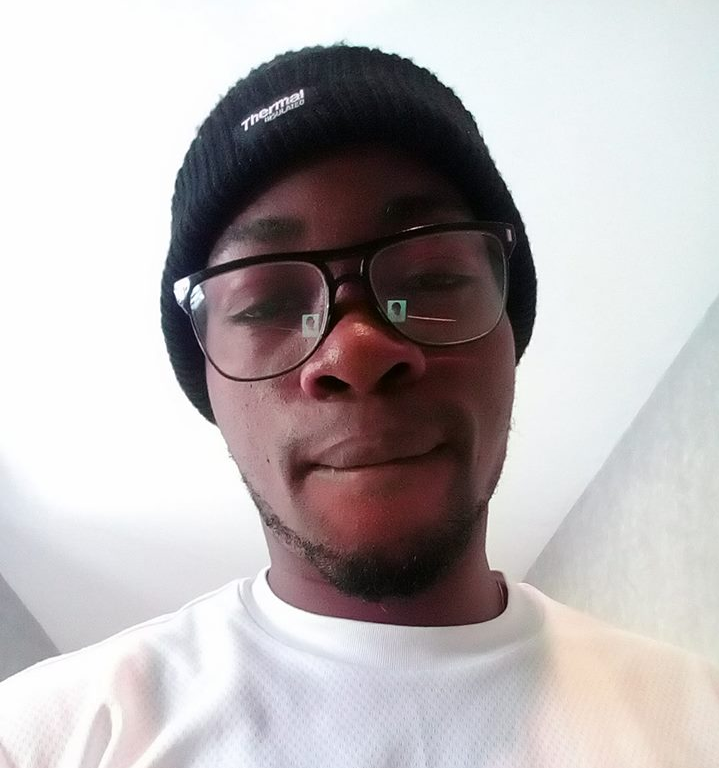 Shodipo Ayomide is basically a Dev Ninja, He is a Speaker / Developer Avocado and Software Engineer at VanHack & CosmicJs / Founder at Fremer Inc. 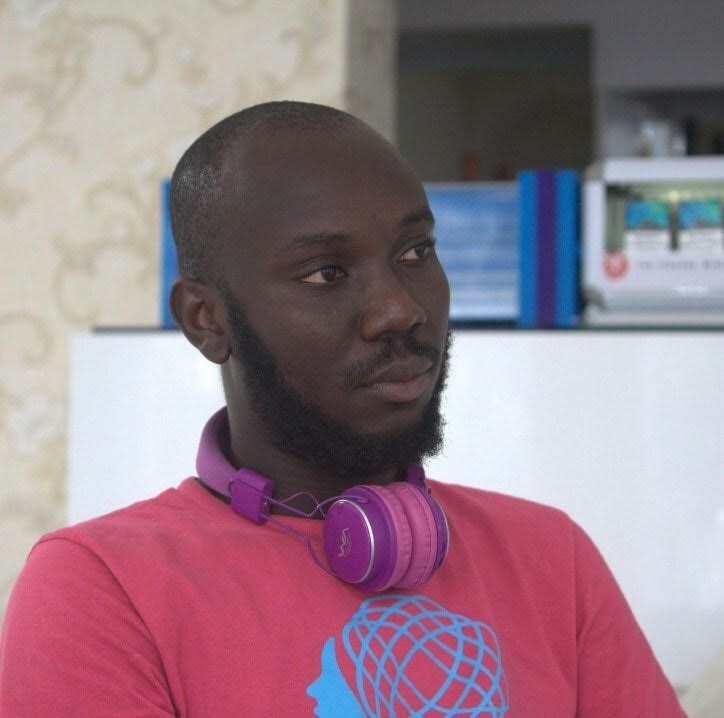 Leading NaijaHacks, FbdevClagos, GDG. 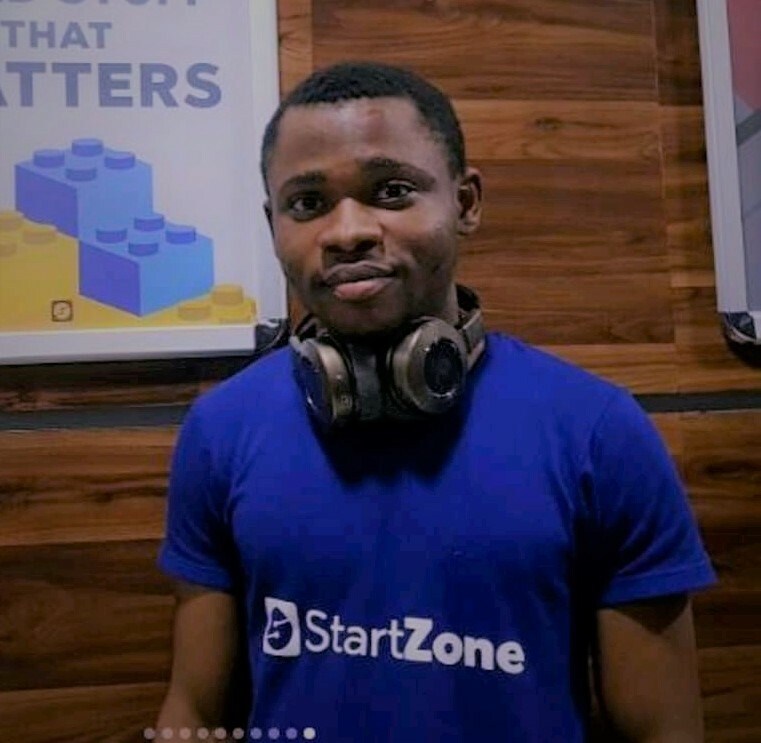 Ehinze Emeka is the Product lead at IFwAxTeL.com and also a community builder at Forloop.africa and also technical writer at codeburst.io and Ypf. 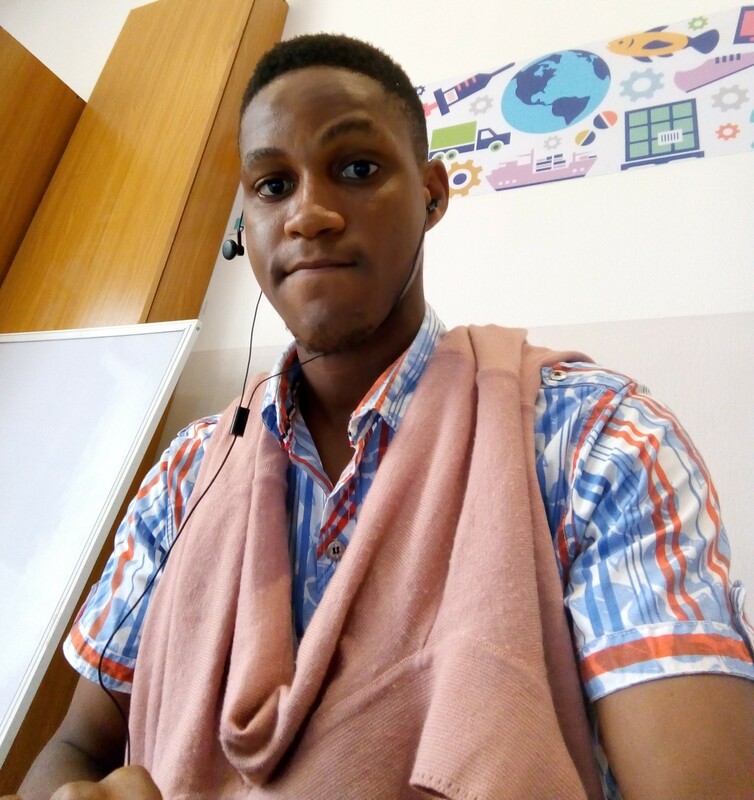 Emmanuel is a Software Developer currently living in Lagos, Nigeria. 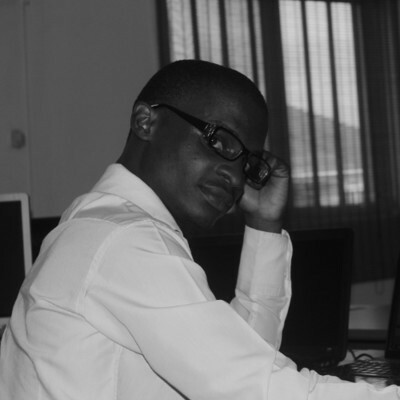 He is primarily focused on Frontend engineering. 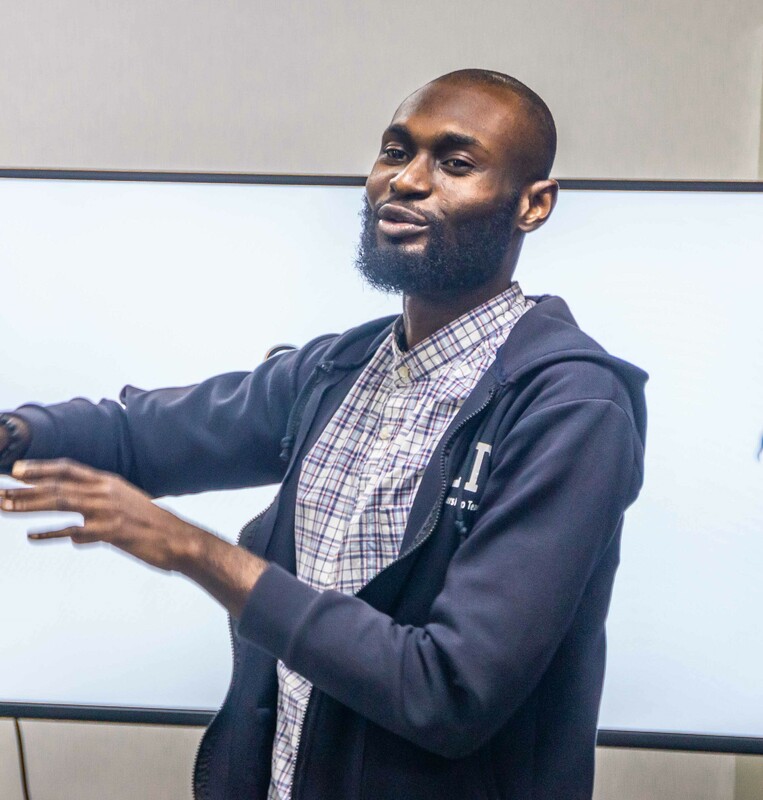 He partners with software teams to execute and build scalable systems, with a strong focus on design, usage, and accessibility using the best tools and techniques. He currently works with Amplify Digital where we tackle some of the biggest task in the financial sector. 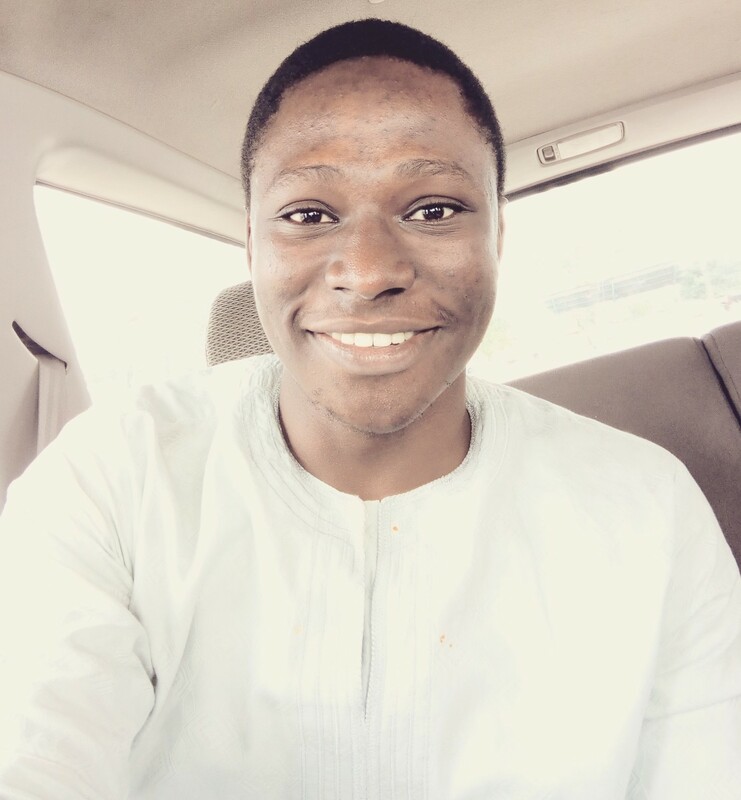 Oluwatobi Owolabi is a Product Marketer at EventPlog, a event planning and management application for learning based events. 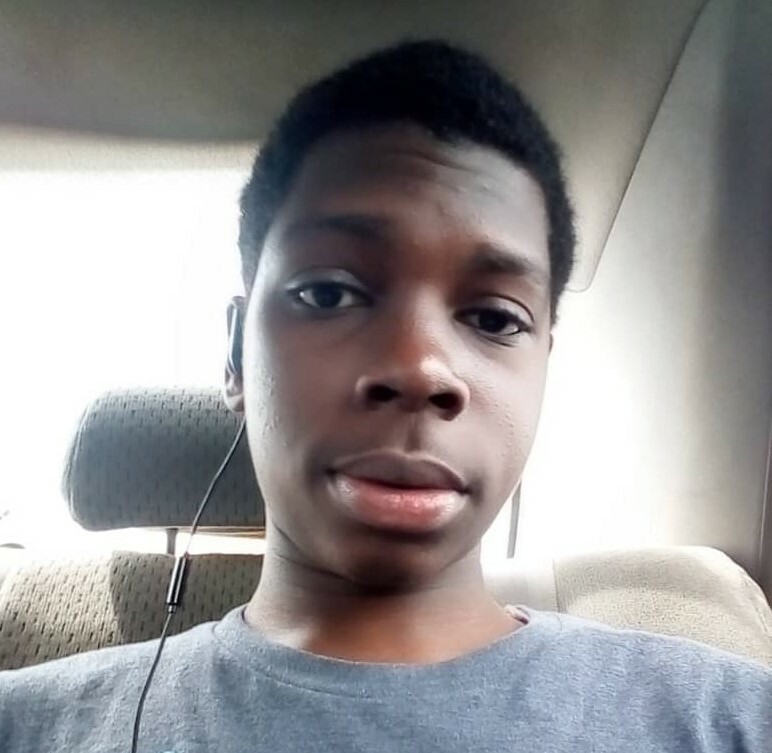 Taiwo Adebayo is a Android Developer at ITEX, and Founder at Novael. 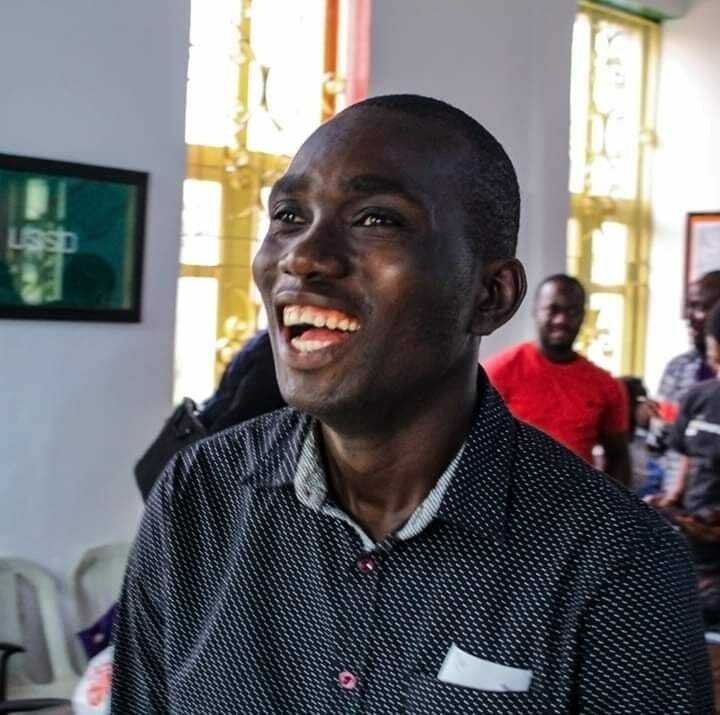 One of the most crucial aspects mentors sometimes don’t get is that the hackathon is not about them and getting their ideas come to life, it’s about helping the team through the maze. It takes the ability and willingness to put your ego in the background and think what’s best for the team, how they can learn the most. For example, I’m a business mentor and the teams often ask me “what kind of revenue model should we use”. I give them a couple of hints but usually direct them to a resource where they can find revenue model examples and pick their own favorite. That’s the only way they can make a conscious decision and not just rely on what the mentor has been saying. Different mentors give them different advice anyway.